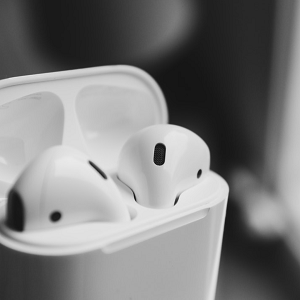 Beat the energy price cap price hikes for the chance to win these amazing Apple AirPods. In the event of unforeseen circumstances Make it Cheaper reserves the right to provide alternative prize of equal or greater value or to amend these terms and conditions without notice. Only online switches made between 01/04/2019 and 30/04/2019 will automatically enter the prize draw. If you would like to opt out of this promotion, please send an email to CustomerService@makeitcheaper.com prior to the 30/04/2019. Entries are restricted to one per household. Prizes are limited to one per household. The draw will be made during the week commencing 06/05/2019. All entrants must provide a valid telephone number and email address, to ensure they can be contacted in the case of winning. If we have not heard from the winner within 14 days of our first contact, we reserve the right to re-draw and choose another winner to ensure the prize can be delivered. This promotion shall be governed and construed in accordance with the laws of England and Wales. You irrevocably submit to the exclusive jurisdiction of the courts of England and Wales in relation to any legal action or proceedings arising out of or in connection with this promotion.